New Zealand grants divorces on the basis of separation. New Zealand legislation sets quite strict guidelines as to how financial outcomes are to be decided. Interestingly, the approach is similar to that in Scotland, perhaps no surprise as historically there was such a strong Scottish immigrant influence. Inheritances etc are excluded and often premarital property is also excluded, limiting the division to what was accumulated during the marriage (if anything). Child maintenance is dealt with by the collection agency. 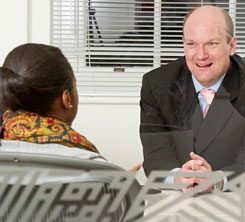 We are specialist international divorce lawyers and family solicitors and we have advised numerous clients who are either UK-based but originate from New Zealand, or are living outside of the UK but have a connection with England or Wales.